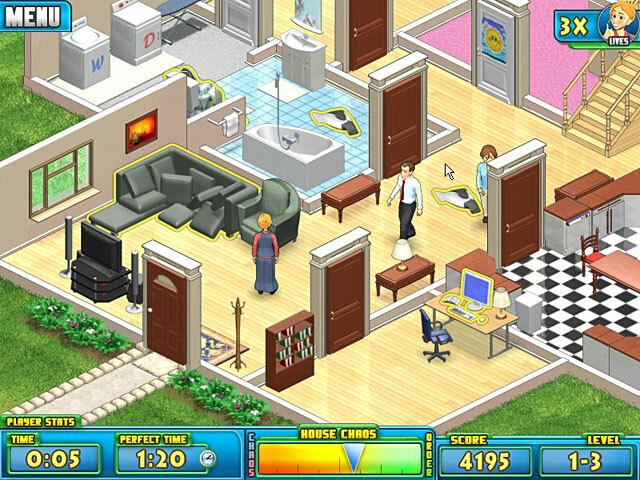 Nanny Mania game download. 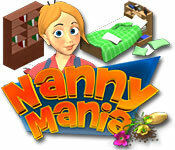 Free download Nanny Mania for Mac. Think you can manage a household? Think being a stay at home mom is easy? Well let's give it a try! Nanny Mania puts you in the heart of what it takes to maintain a household. We start you off easy with a child, Mom, and Dad, but as you get more proficient, the job does not get easier. 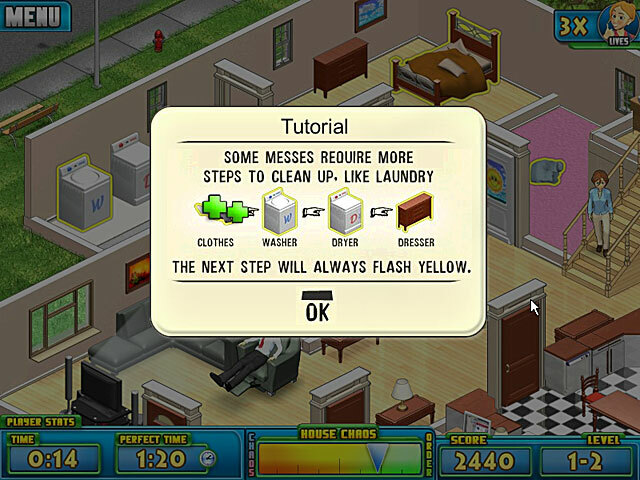 Try cleaning, cooking and doing laundry while keeping everyone out of trouble! Nanny Mania will challenge you to keep an eye on your duties and manage your time to become the perfect Nanny! Manage Your Time For A Perfect Score!